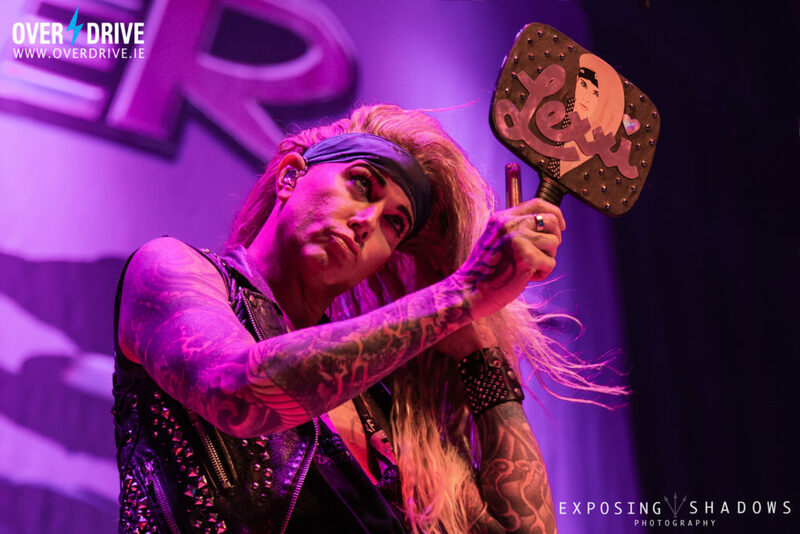 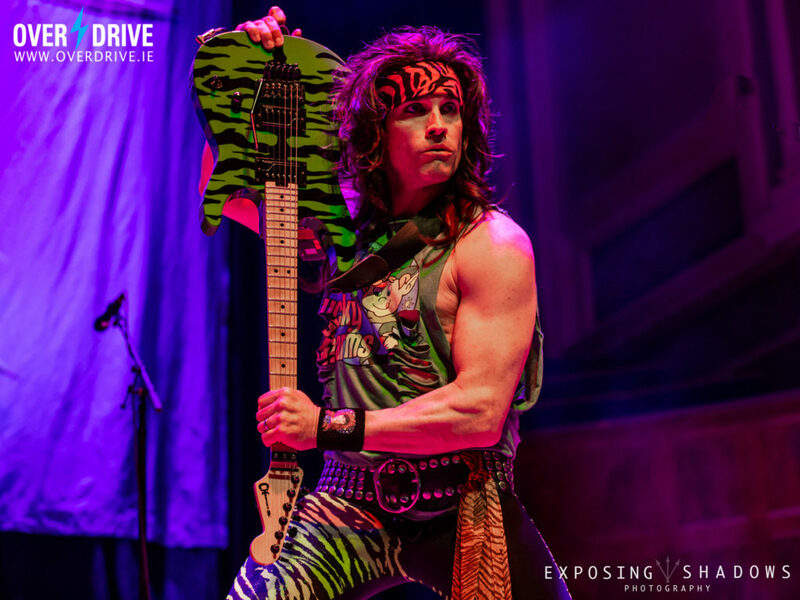 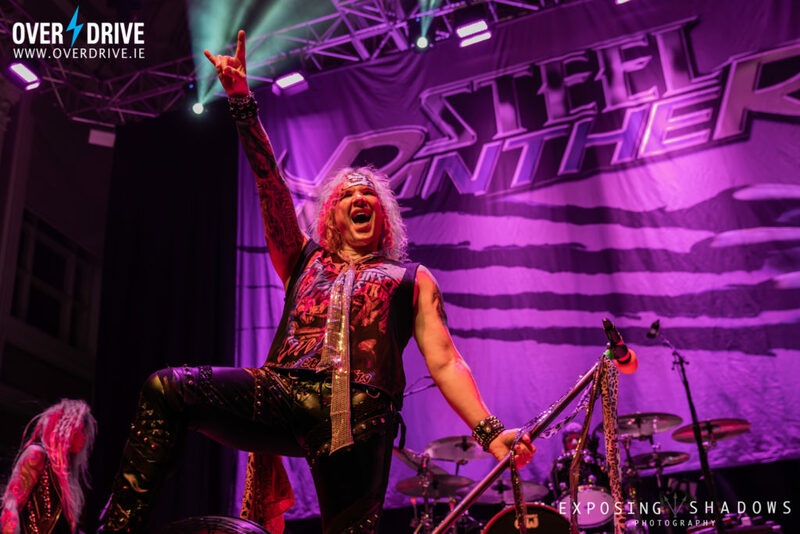 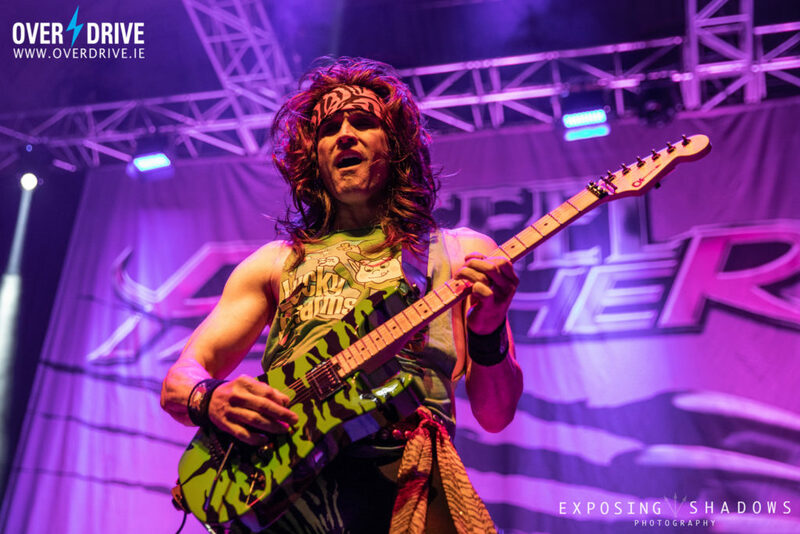 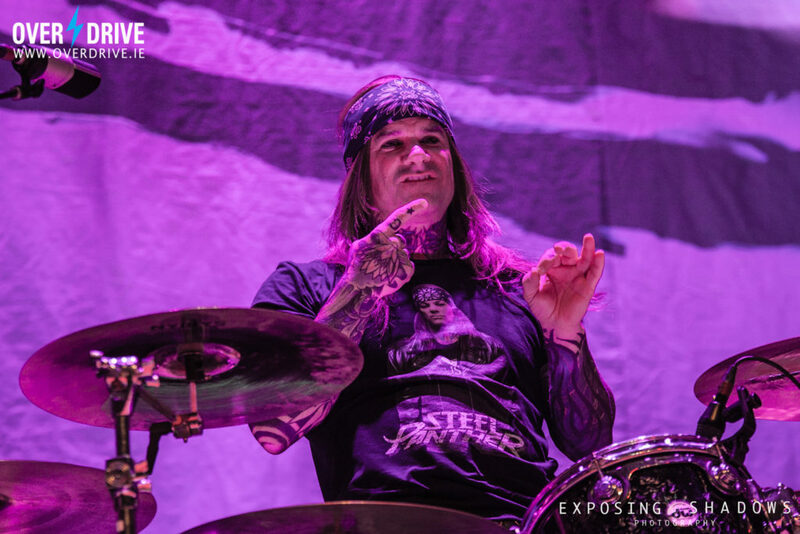 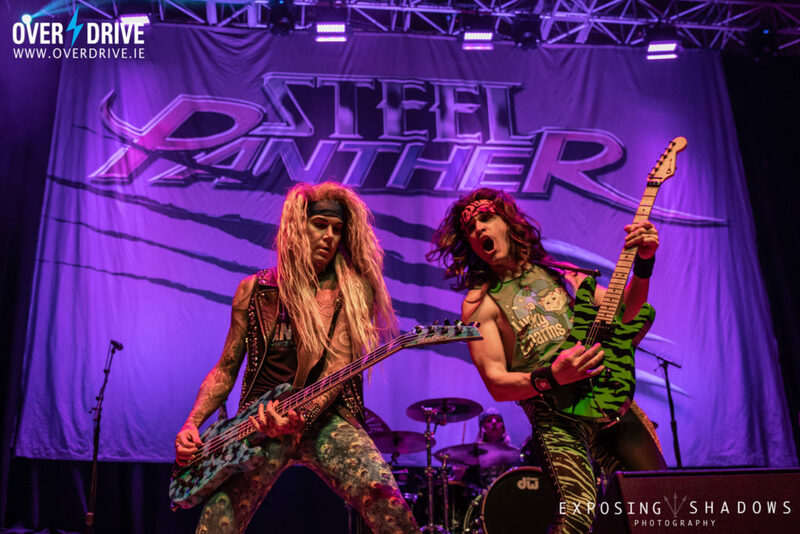 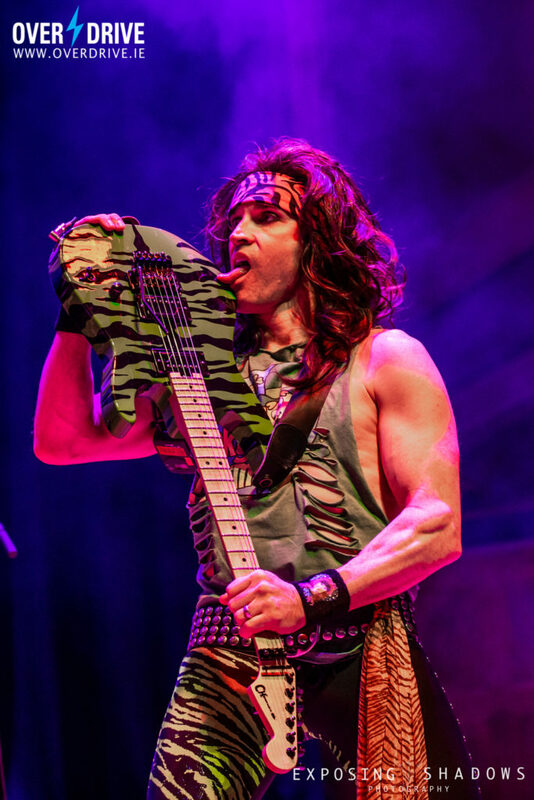 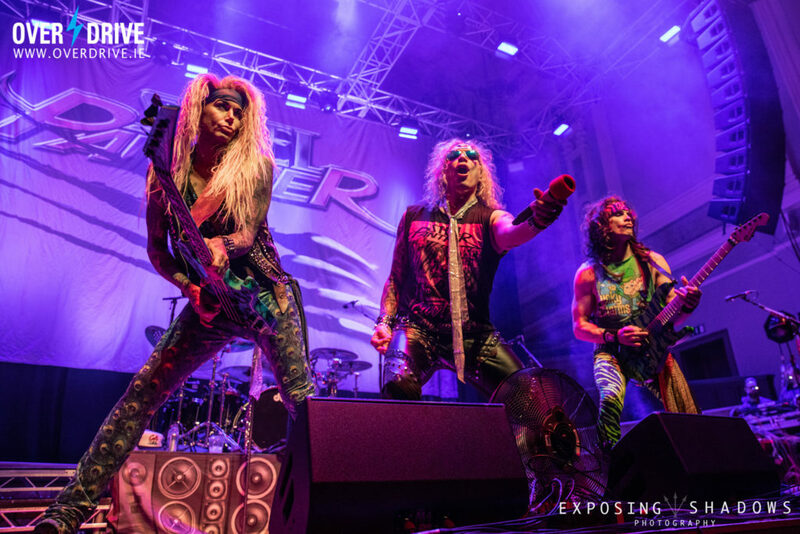 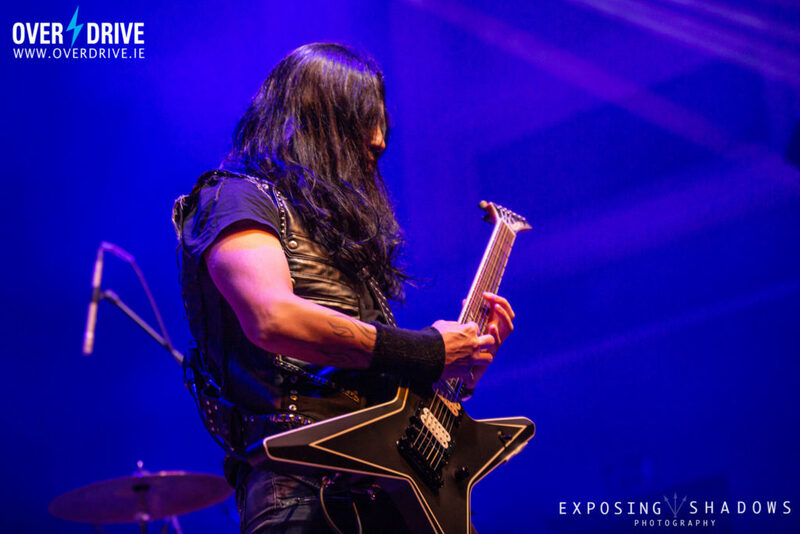 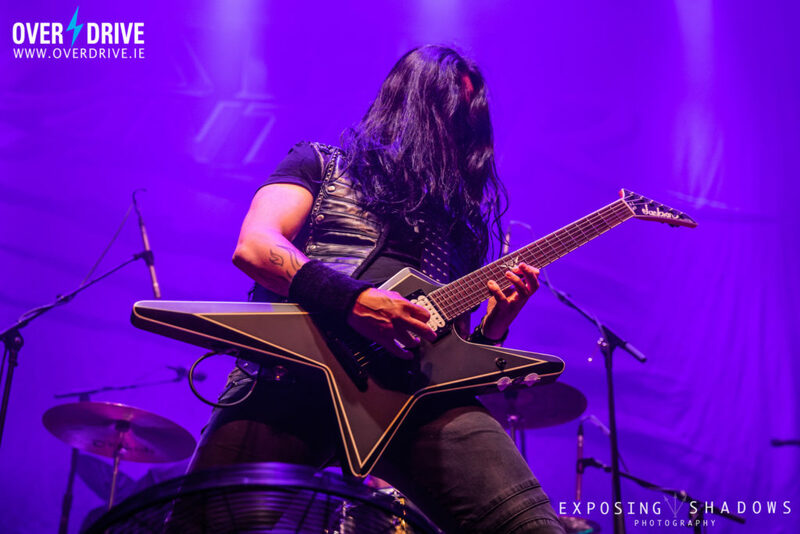 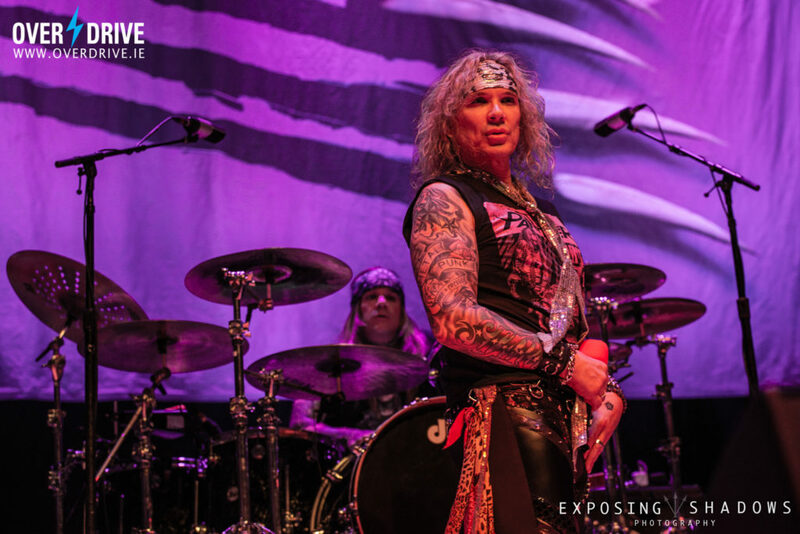 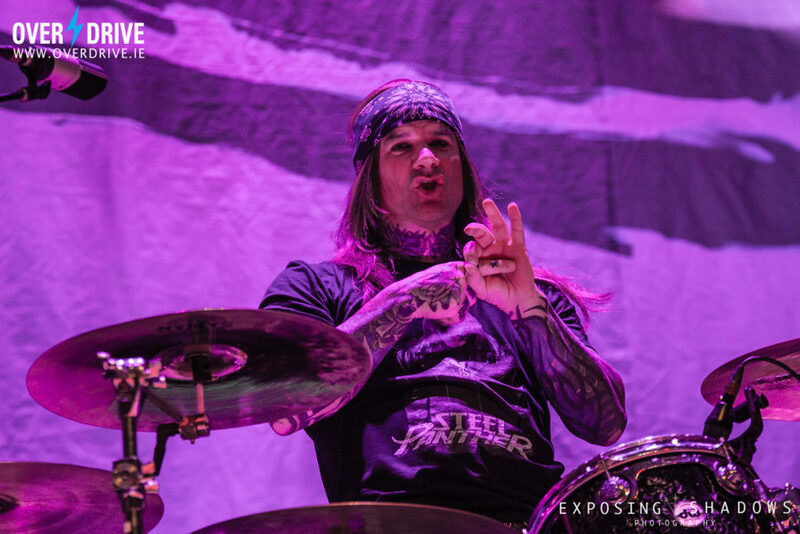 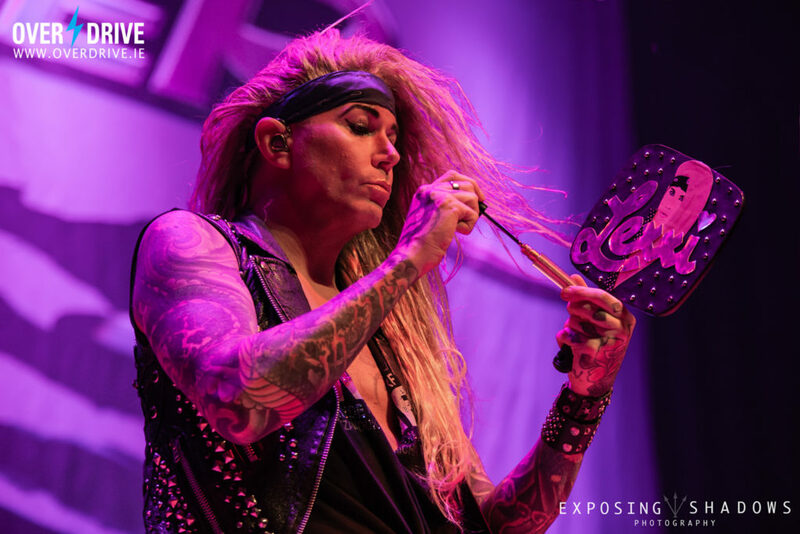 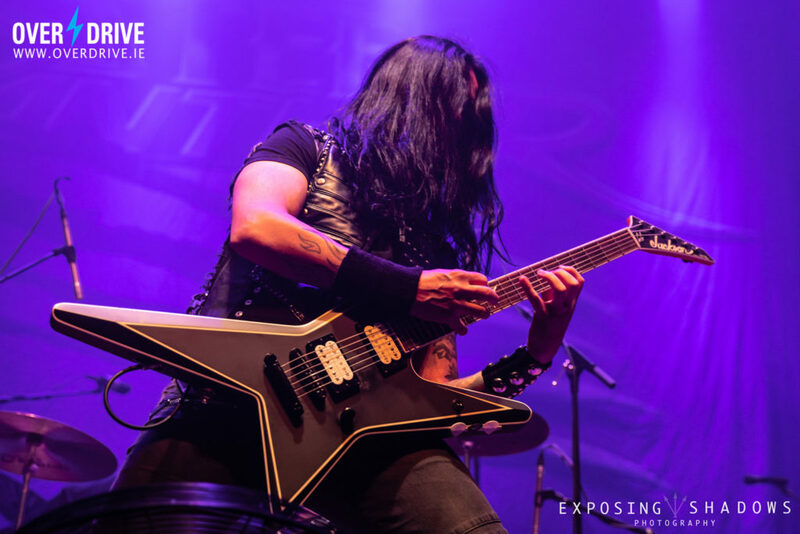 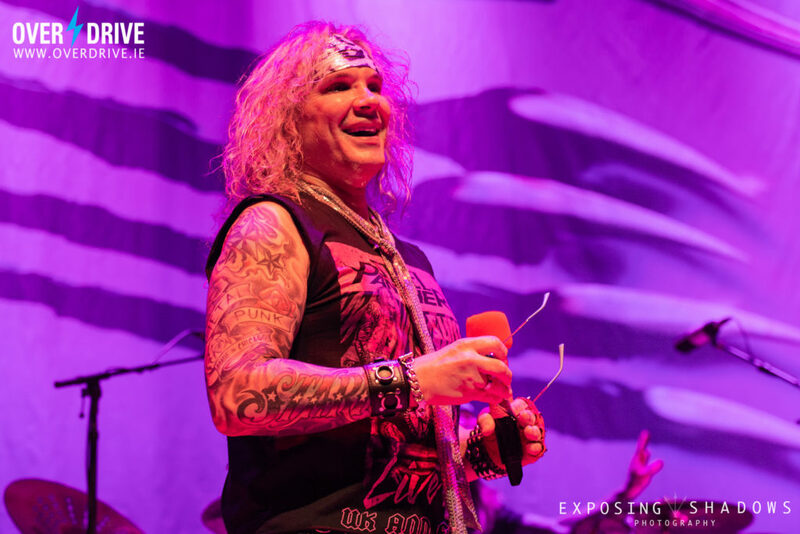 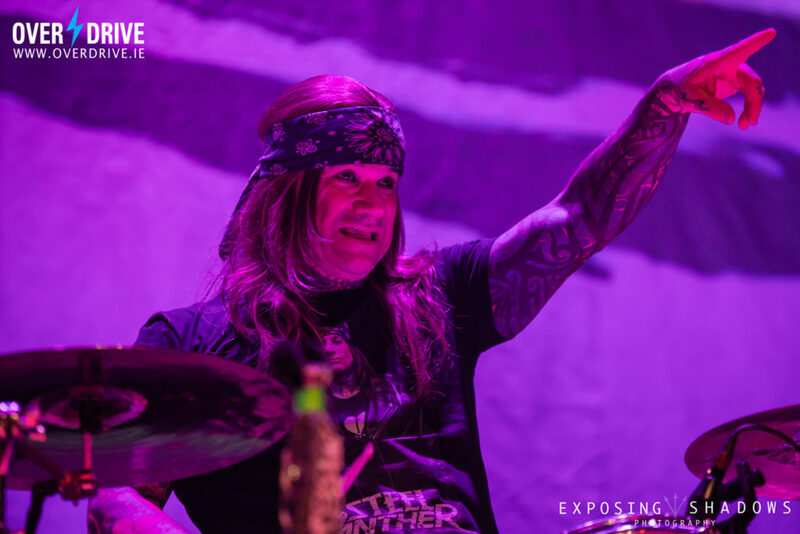 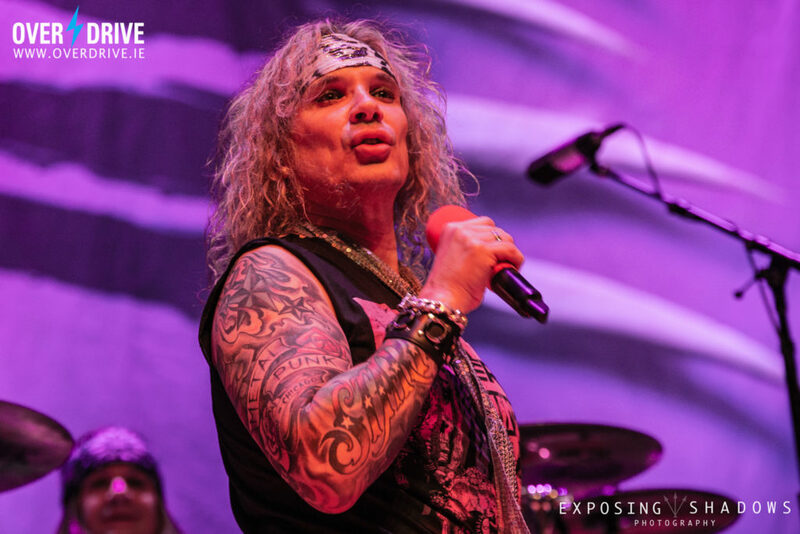 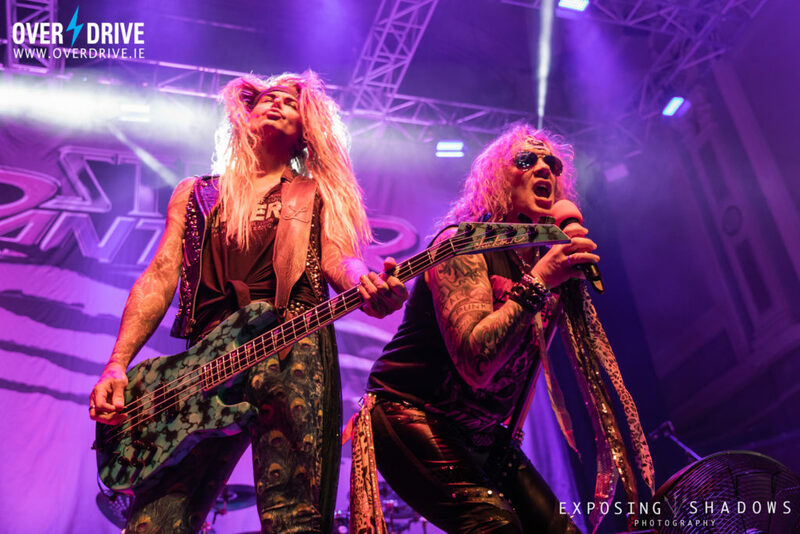 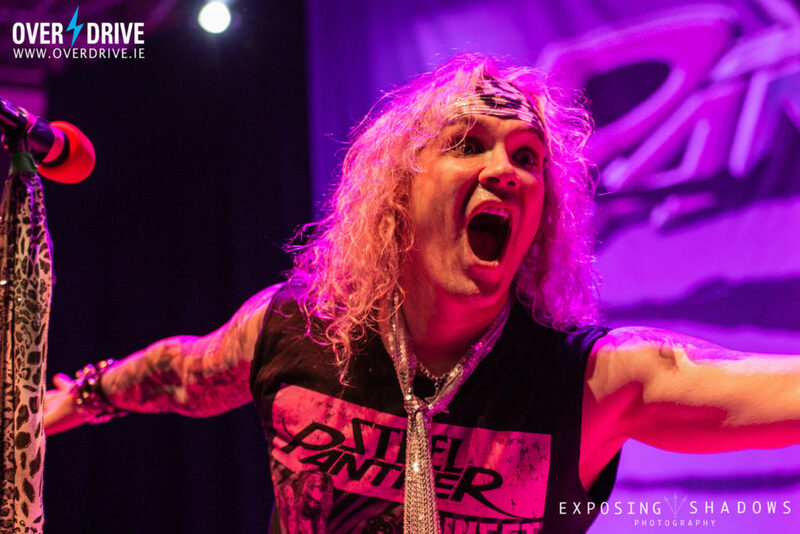 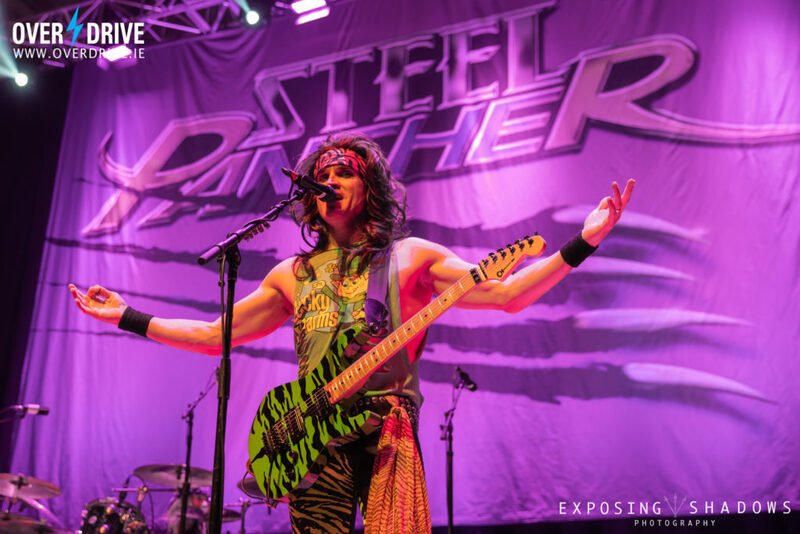 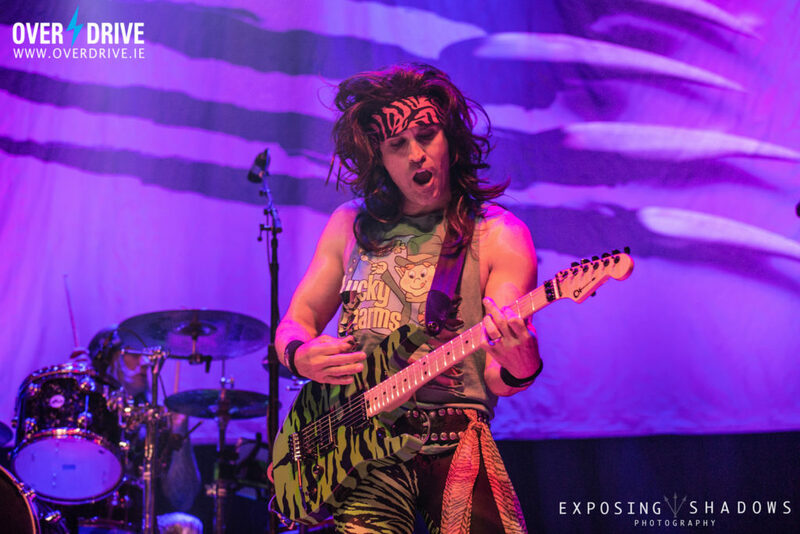 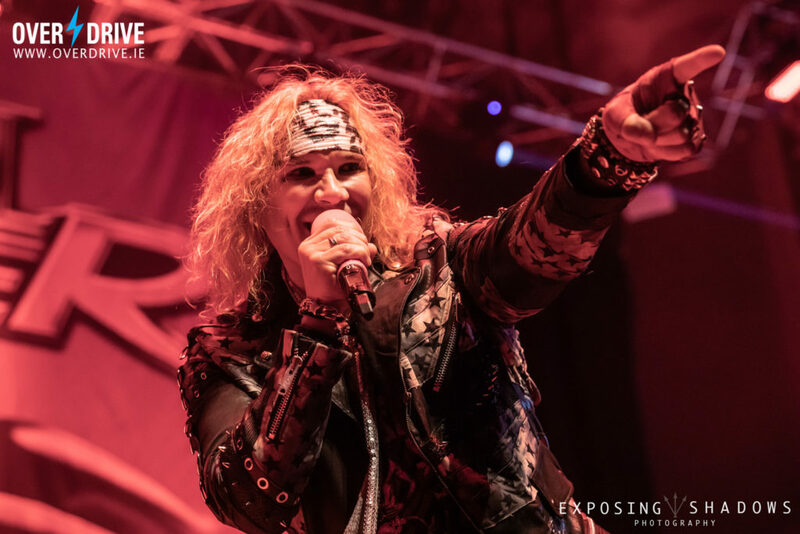 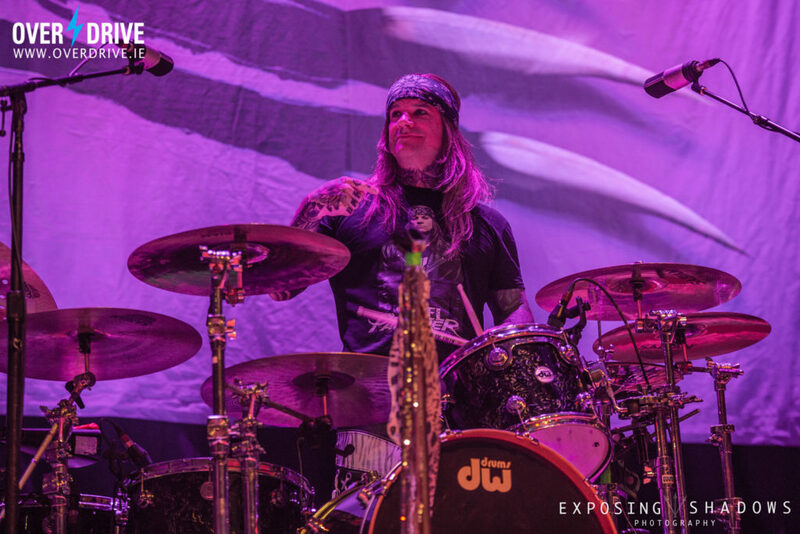 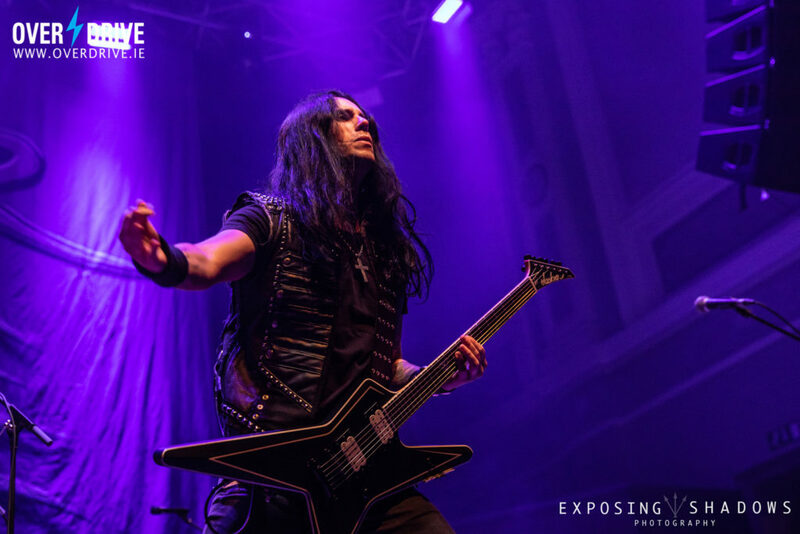 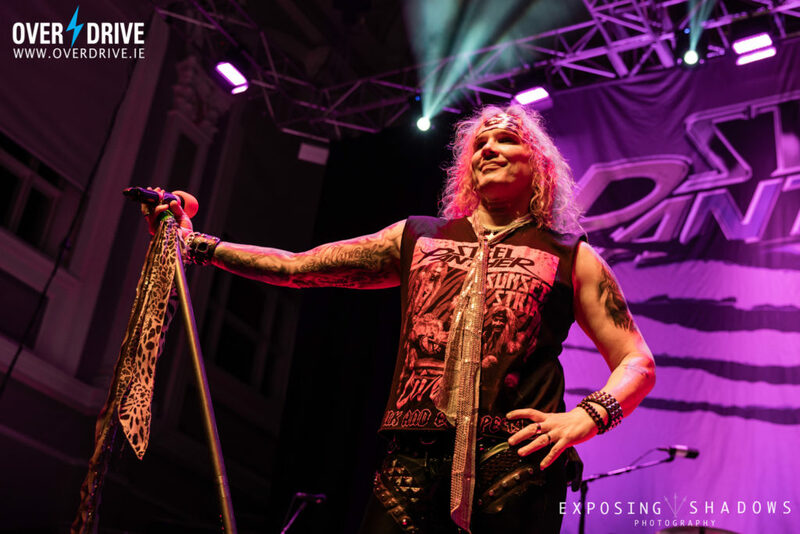 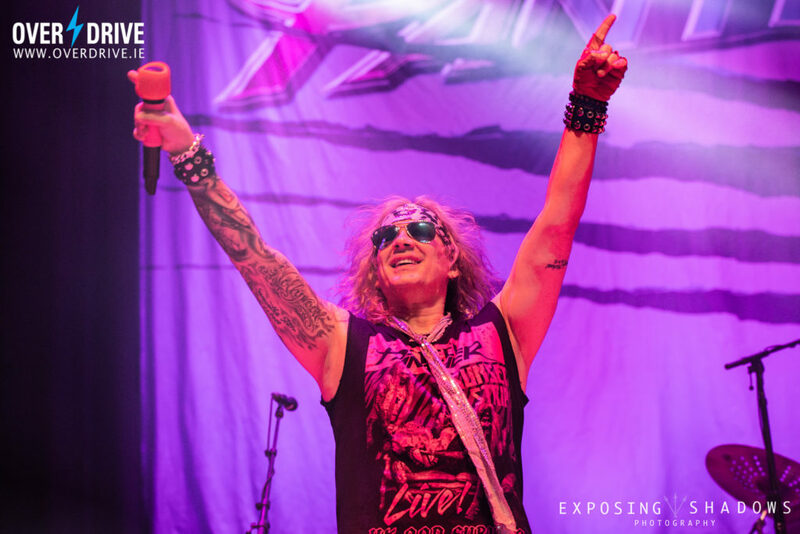 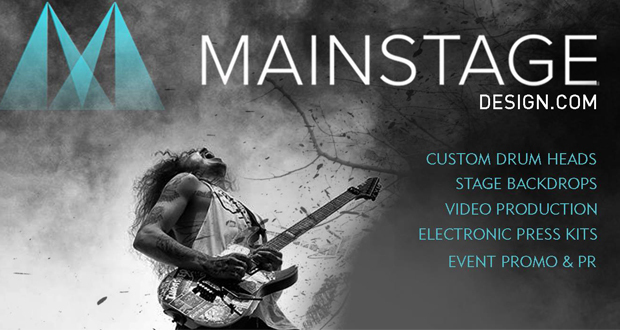 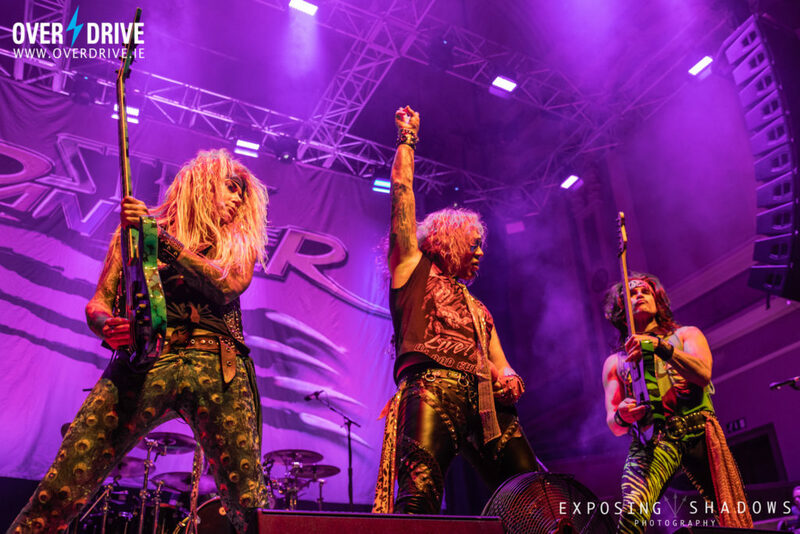 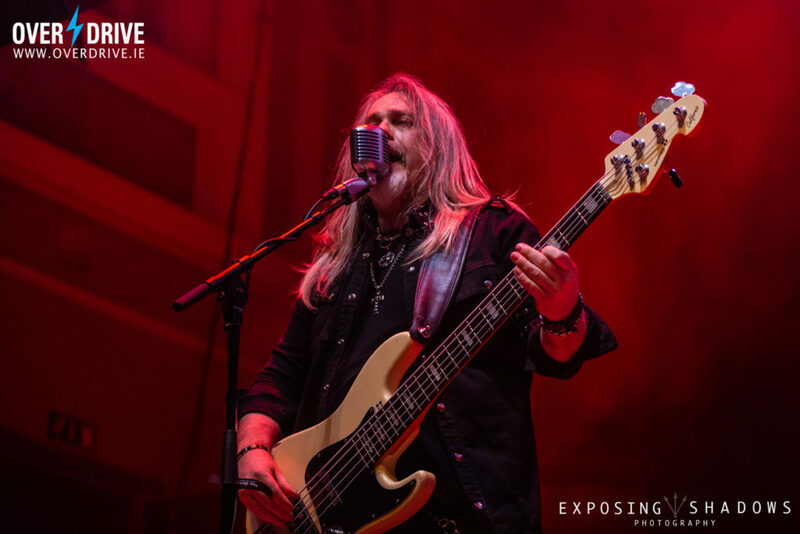 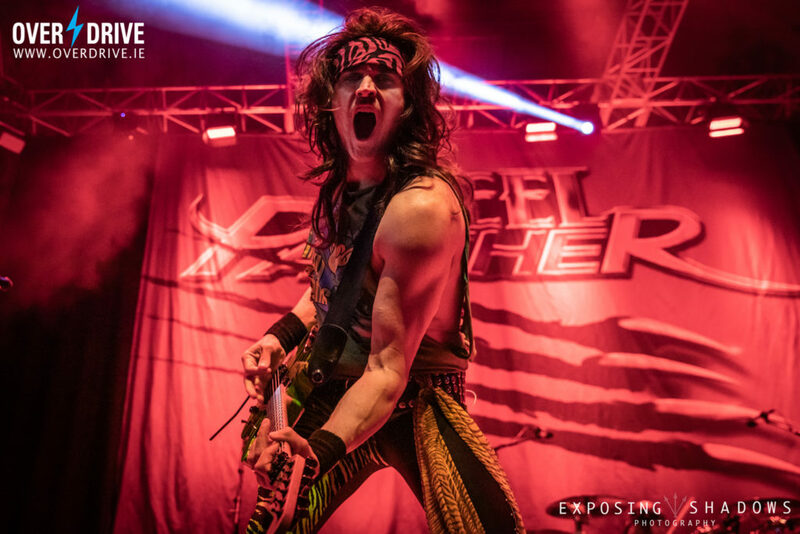 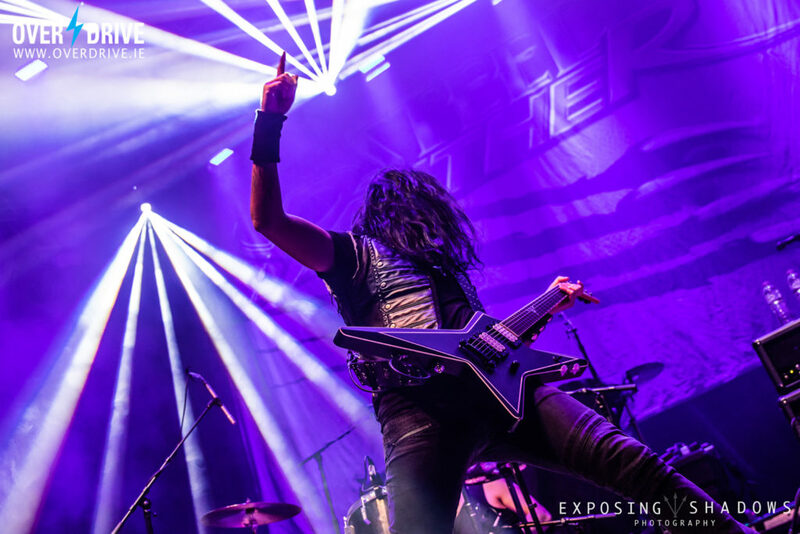 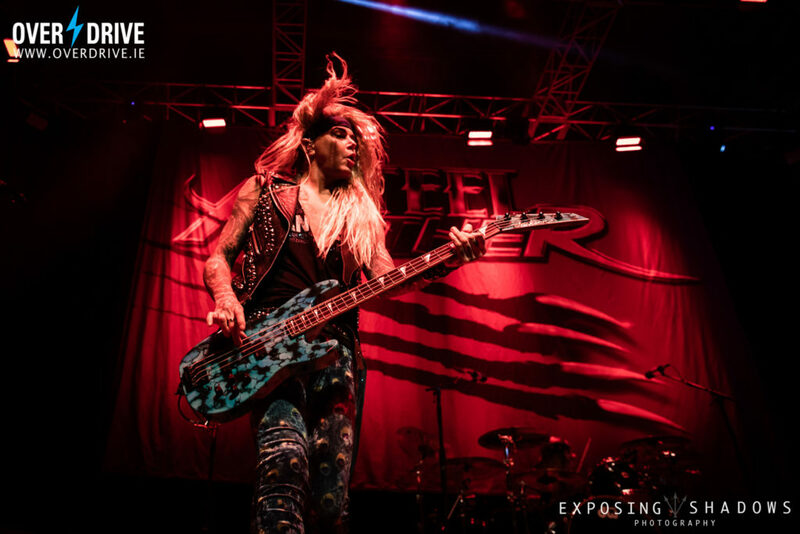 STEEL PANTHER / GUS G – BELFAST PHOTO GALLERY. 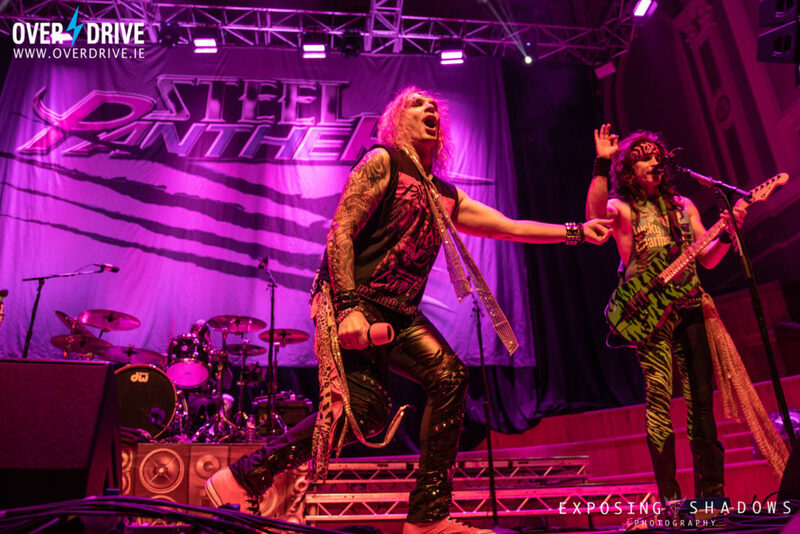 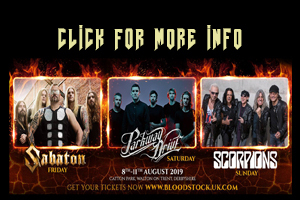 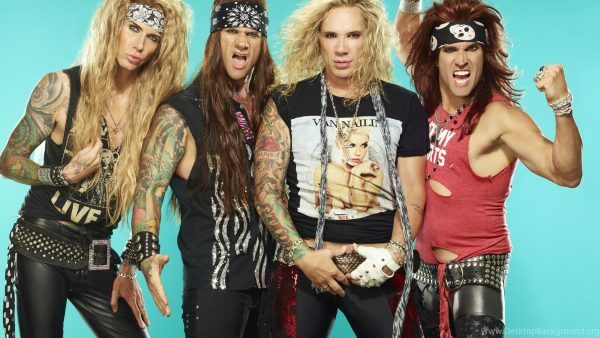 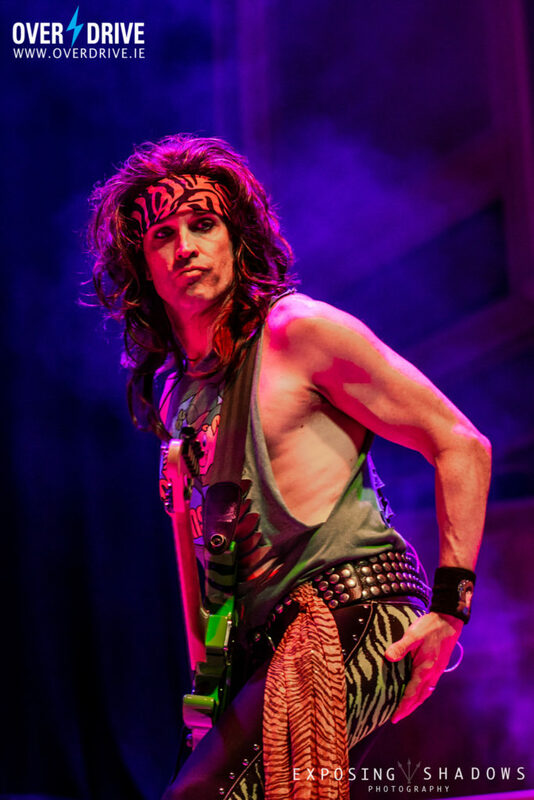 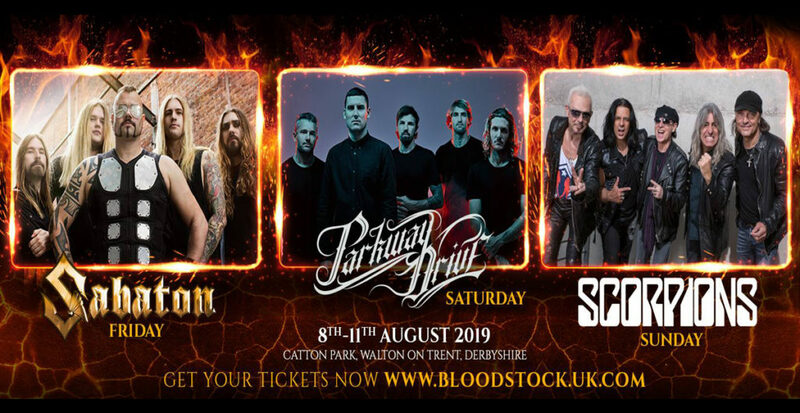 This week saw the one and only STEEL PANTHER deliver three quality shows in Ireland (2 in Dublin & 1 in Belfast). 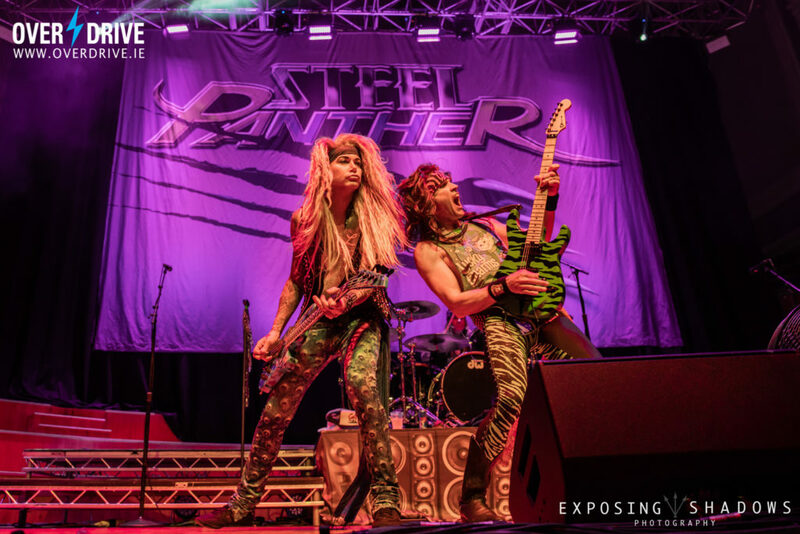 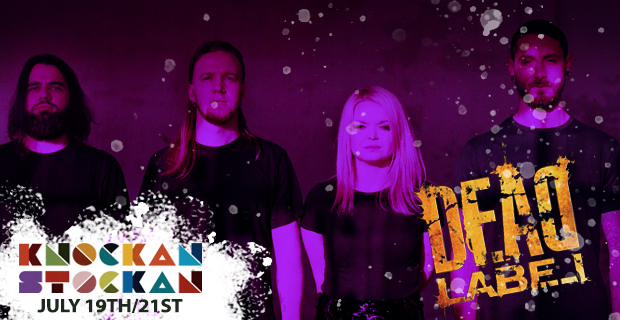 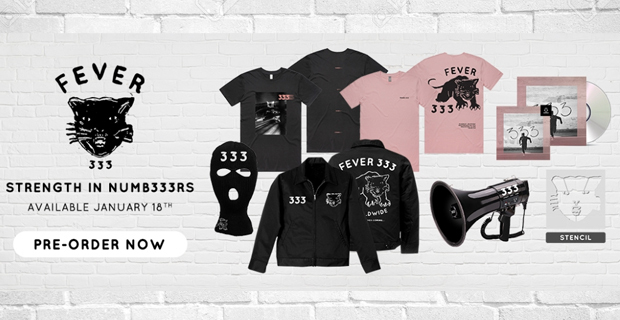 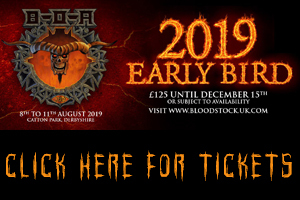 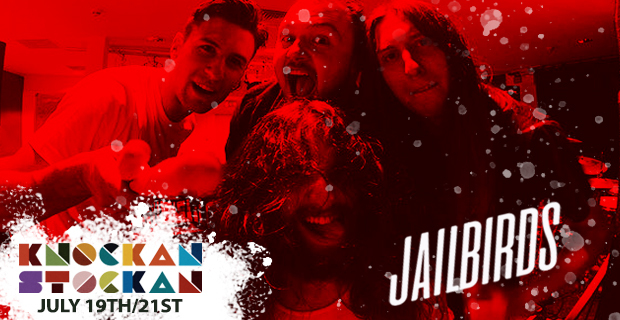 As reported in our review yesterday, L.A’s sleaziest wrecking crew STEEL PANTER brought their A-game to Ireland as they kicked off their European ‘Sunset Strip’ run of dates. 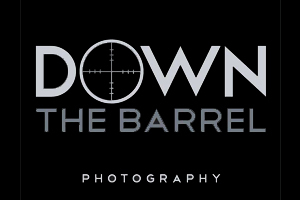 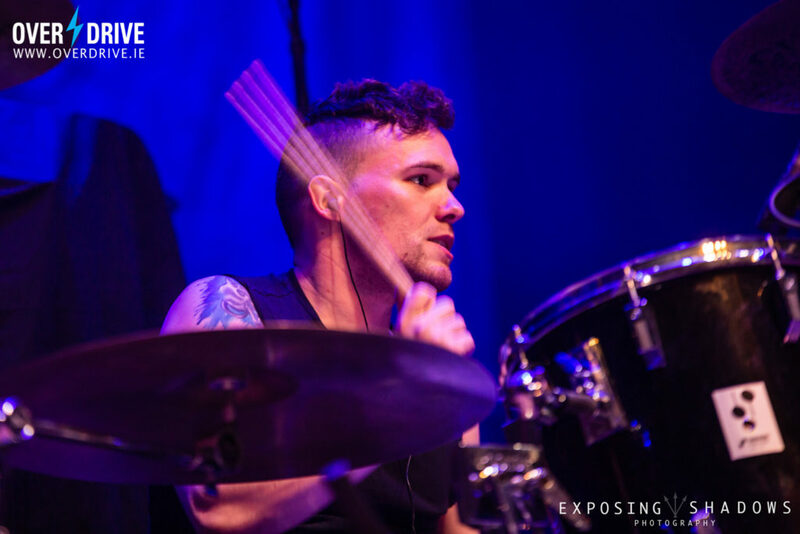 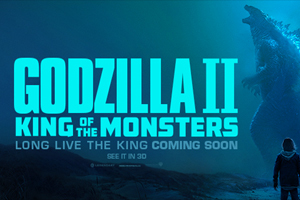 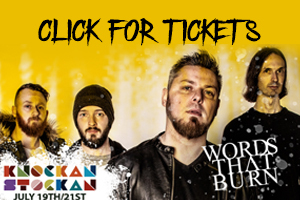 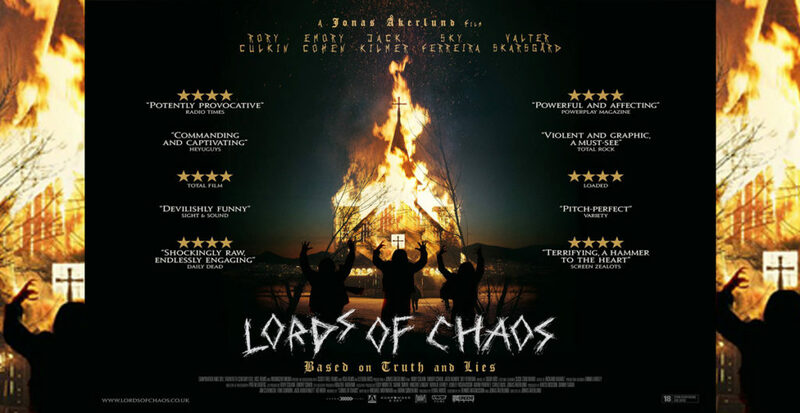 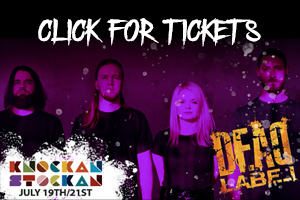 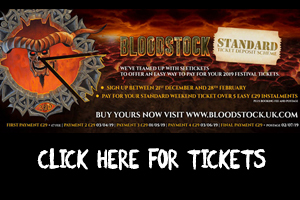 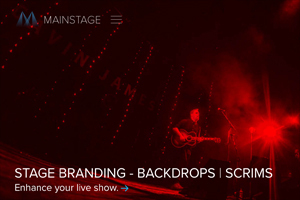 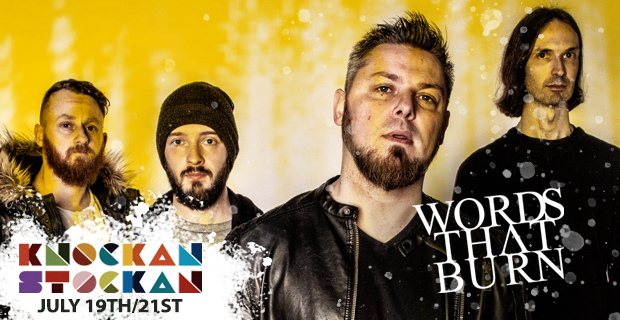 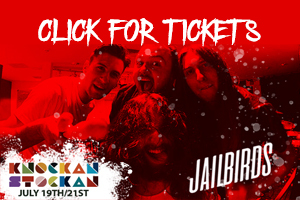 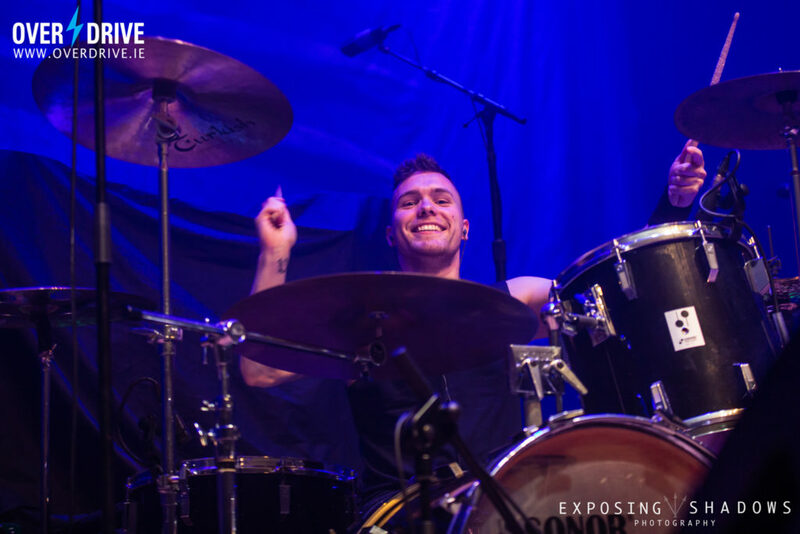 Get the full review from Wednesday night’s show in Dublin here.